There is a lot more behind the Lights! Camera! Action! The superheroes who you see on screen, whom you admire, and who has a larger than life figure, did not reach that position in one day. It took time for them to create that name and fame. It has already been said that ‘life is not a bed of roses’. The Bollywood stars who you idolize also had a harsh life initially. They began from rags and now they lie down on a bed of roses. When it’s the Hindi film industry, nepotism is an integral part of it. There are several actors who are already born with a silver spoon on their mouth. Amidst these, coming from a non-filmy background and evolving victorious is indeed a herculean task. Take a look at these Bollywood stars who struggled and developed from rags to riches. Today, he is King Khan or the Badshah of Bollywood. But, had anyone thought a boy from the lower-middle-class family background would rule the roost! 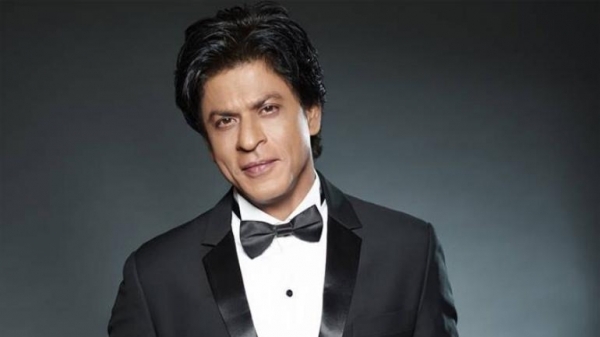 Being born in New Delhi, Shah Rukh Khan lost his parents at an early age. To continue with his passion he moved to Mumbai with almost no money. After playing roles in skits, he got an opportunity to show his face in the TV serials. From then on, he never had to look back. 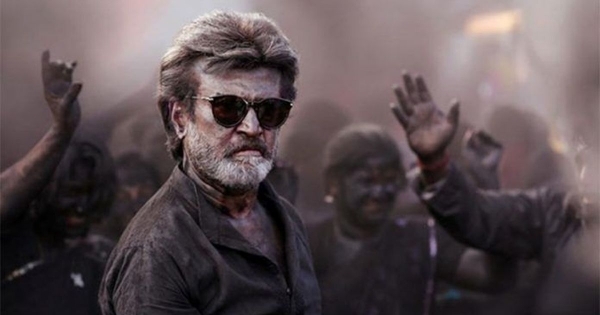 People of South India consider the Thalaiva star Rajnikanth as equivalent to God. However, it took him lots and lots of time to reach that respectable position. Before entering into the film industry, he worked as a bus conductor and did other petty jobs. In the films, he began with small roles in Kannada mythological plays. He is a National Award winner in his debut film ‘Apoorva Raagangal’. Akshay Kumar’s path to success was very different from the conventional ones. He began working as a waiter in a restaurant in Bangkok. He was sheltered in that same restaurant on the floors. Later, he returned back to India and took lessons in martial arts. It was his training in martial arts that made him the Khiladi of Bollywood. This stalwart actress was once considered a misfit into the Bollywood industry. However, she did not lose hope. Her strong determination and ambition made her stick to Bollywood. Even after coming from the non-filmy family background, Kangana today is an epitome of a self-made independent woman. Sadly, in the initial struggling period, she ran away from home and survived under harsh conditions in Bollywood. 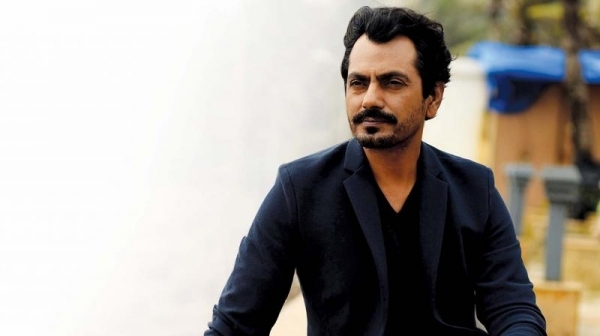 When you speak of the versatile actor, the name of Nawazuddin Siddiqui immediately pops up. He struggled a lot in the beginning. It is this struggle and hardship that made him reach the summit today. Before entering into the acting field, Nawaz worked as a watchman and then as a chemist. Soon, he began to develop the interest in theatre. Initially, Boman used to work in his ancestral bakery. Then, he chose the profession of house staff in the Taj Mahal Palace Hotel. Further, Boman reached the extent of pursuing photography and then moving on to act in the theatres. 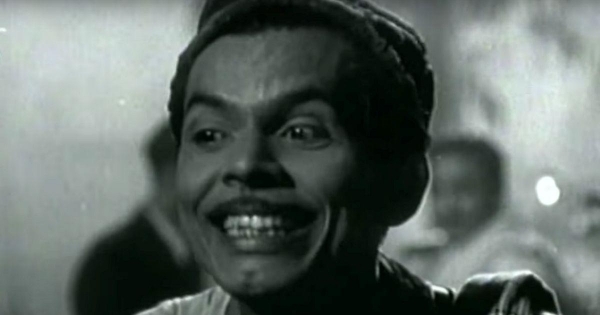 Soon, he rose to fame after playing roles as Jinnah and Alyque Padamsee. It was Rahu Hirani who first spotted him and gave a chance as Dr Asthana. 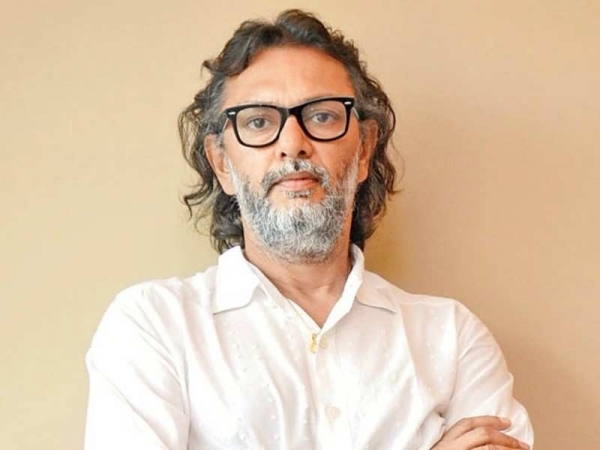 The well-known director of the movie Rang De Basanti did not rise to fame in a day. He was born and brought up in Delhi. Previously, he worked as a tea seller in the Bollywood industry. Later, he changed his profession to a salesman of the vacuum cleaner. Finally, he evolved as a director. In the year 1986, he set up his own advertising firm. This made him enter into Bollywood easily. She is not only a choreographer today but also a famous director. 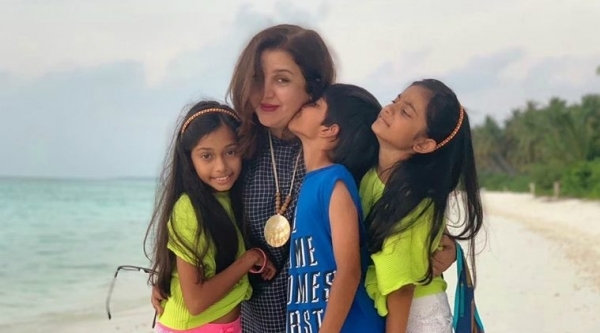 You will be surprised to know that Farah Khan never got any formal dancing lessons. One of the biggest struggles that she faced was the separation between her parents which torn apart the brother and the sister. When father died, the siblings had to borrow money from their friends for his funeral. 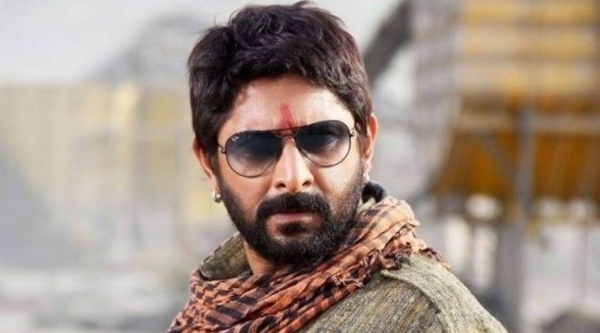 Although the Circuit of Munna Bhai was born in a rich family, the sudden death of his father brought him down to a miserable state. In class 10, he dropped out of school and started to earn his living. Before entering into Bollywood, he was a cosmetic salesman. A bus conductor of Mumbai soon turned to a Bollywood actor-comedian. He is none other than Jonny Walker. During his life as a conductor, he used to entertain his passengers. There he caught the eye of Balraj Sahani who later introduced Walker to Sunil Dutt. From then on, there was no looking back.